India is the highest consumer of mobile data in the world, said Piyush Goyal, the acting Finance Minister presenting the interim Union Budget 2019-20 on February 1. The cost of data and voice call is among the lowest in the world, he added. More than three lakh people are digitally serving the people, he adds. 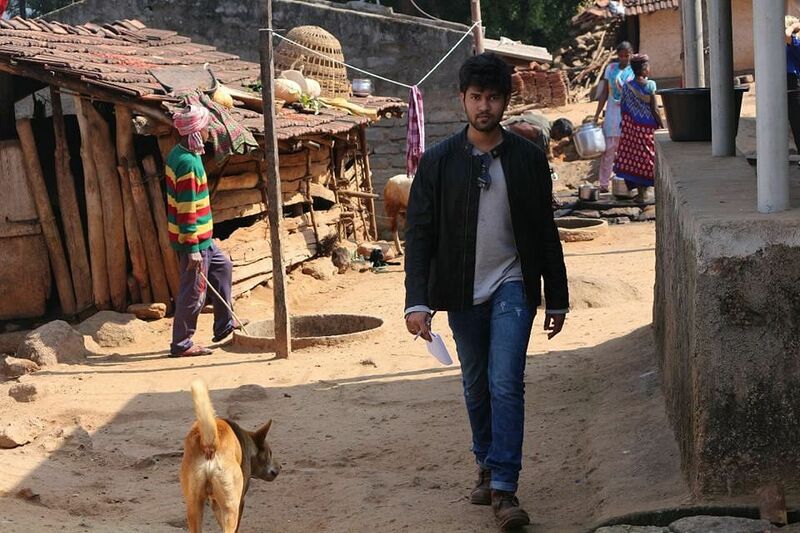 Villages are being converted to digital villages. We will make eight lakh digital villages in the next five years, he said. Goyal added that by 2024 India will have housing for all, free from corruption, communalism and nepotism. "I can proudly say that India is back on track and marching towards growth and prosperity. We are moving towards a new India by 2022, an India which is clean and healthy. Where everyone has a house, toilets and electricity. Where farmers income has doubled. We brought the average inflation is to 4.6 per cent, lower than any government. Had we not controlled inflation our families would have been spending close to 40 per cent more on essentials. The fiscal deficit has been brought down to 3.4 per cent as the revised estimates show. Current account deficit to be contained to 2.5 per cent. The total Gross GST Revenue collected in the month of January, 2019 has today crossed Rs 1 lakh crore," he said. Goyal was presenting the budget as Finance Minister Arun Jaitley has been sidelined with an illness and Goyal, who also serves as Railways and Coal Minister in the cabinet, took the task upon himself to fill in Jaitley's sizeable shoes. 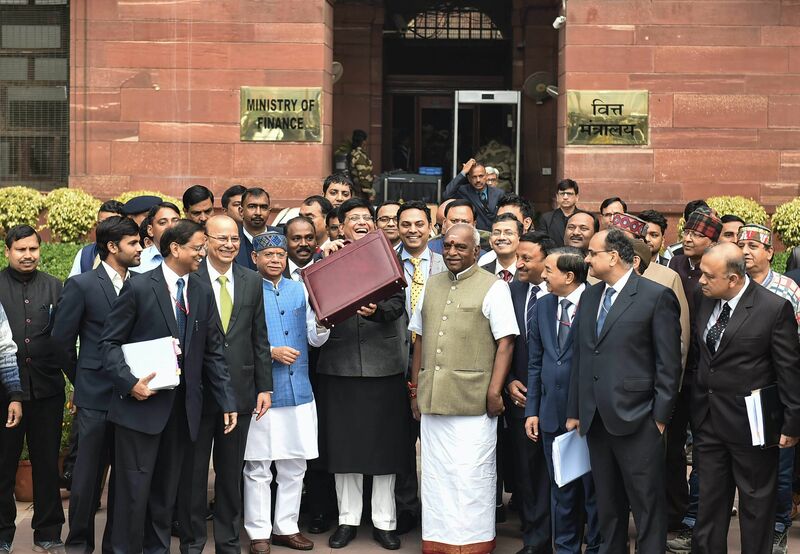 Goyal, flanked by BJP heavyweights went through the motions of showcasing the budget in a briefcase before entering parliament for the mandatory cabinet meeting. The budget presentation began a few minutes after 11 am and Goyal delivered his budget speech in a mixture of Hindi and English. The initial points of announcement went without too much furore from the opposition and served as a highlights package of the NDA's near-five year reign at the centre.